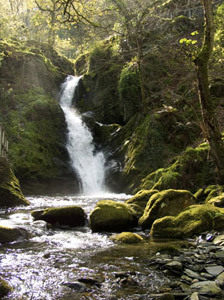 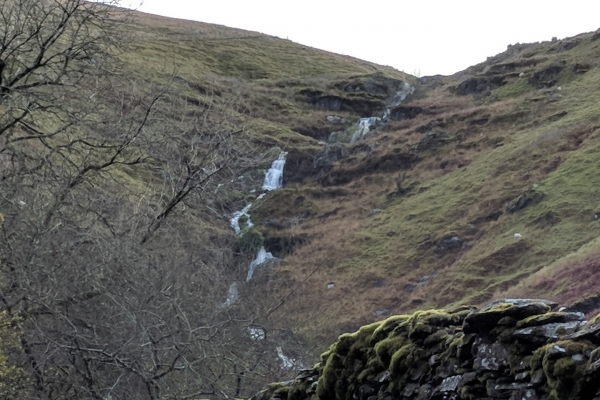 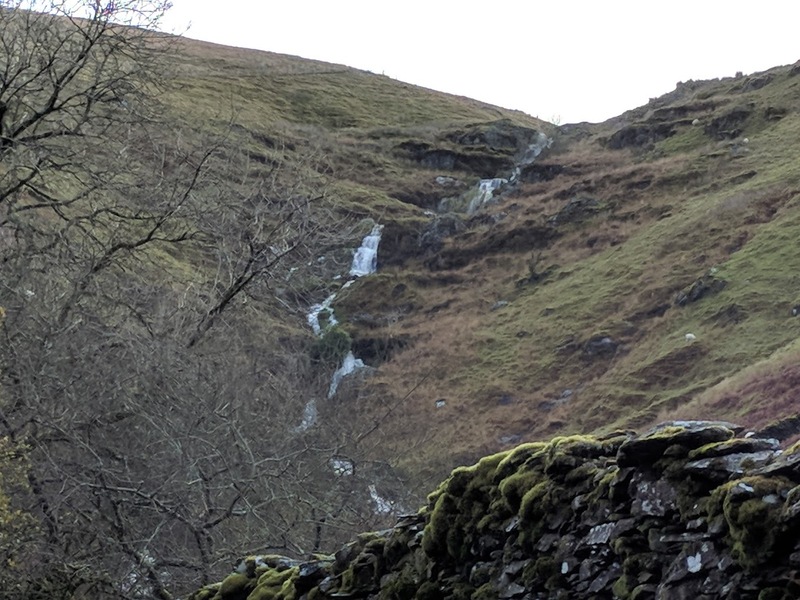 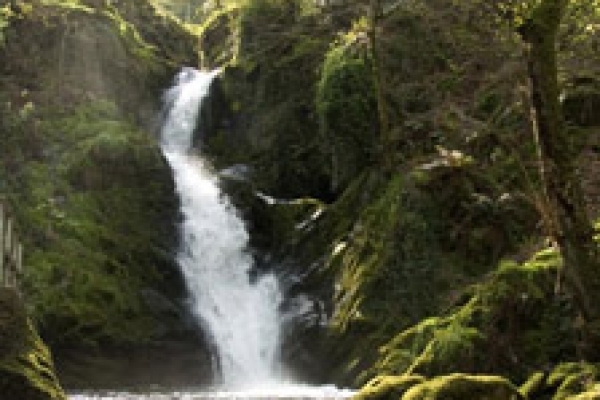 High above the properties, more falls can be seen... and reached by adventurous walkers! 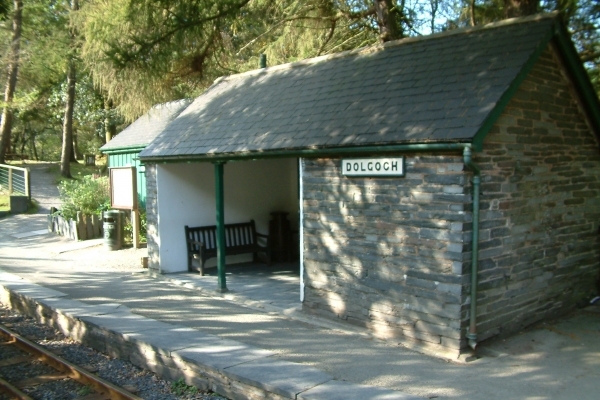 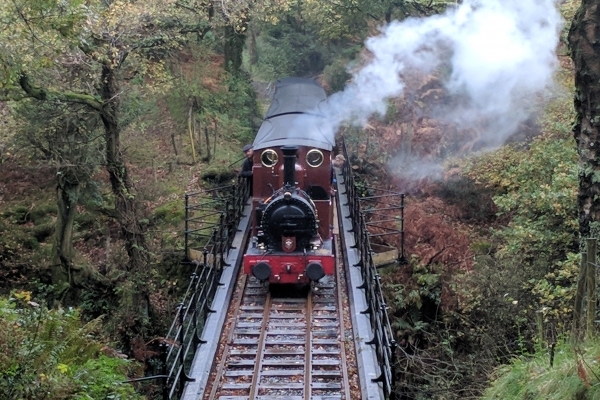 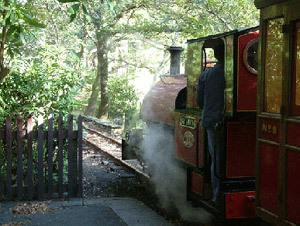 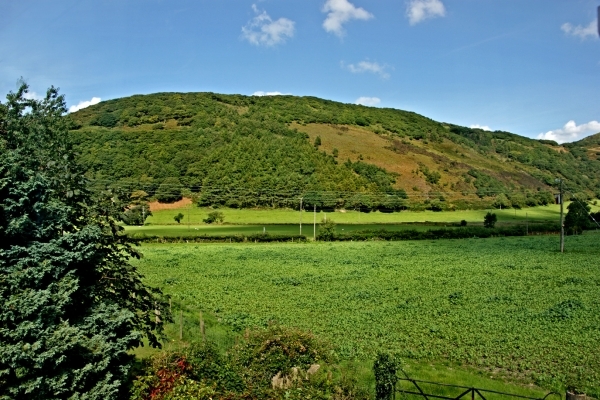 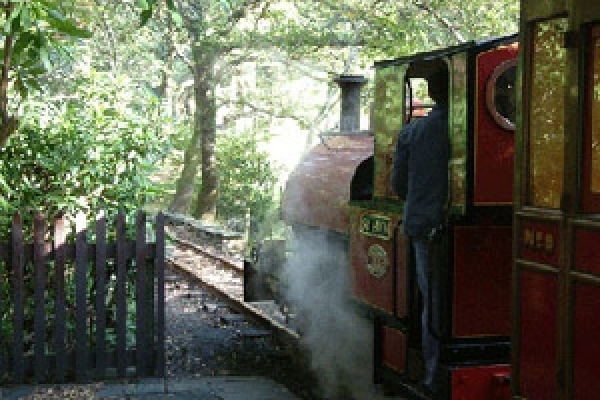 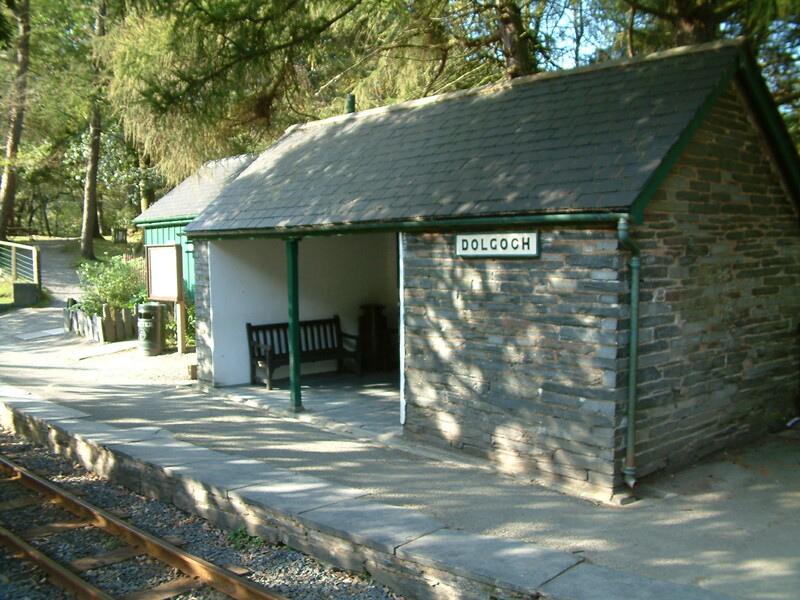 The world famous Talyllyn Railway runs along the valley, stopping at the stations just 5 minutes walks from the holiday homes. 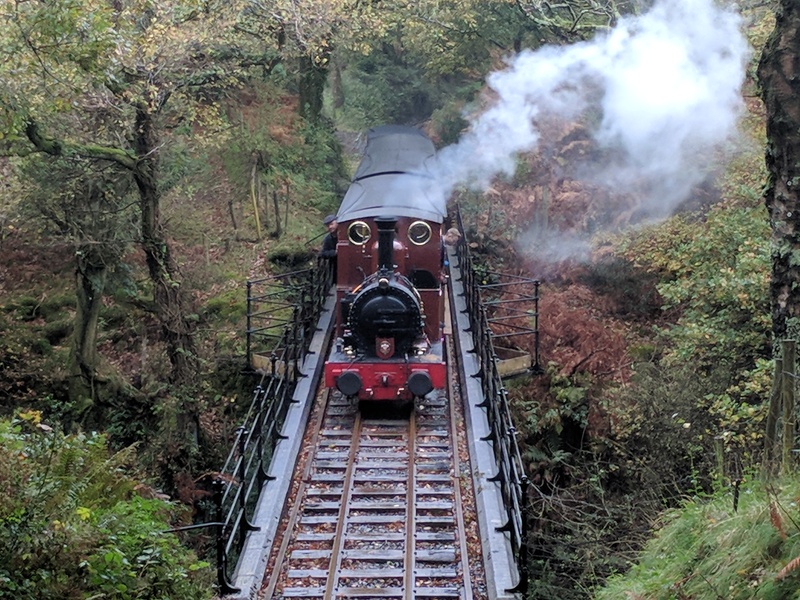 Just outside the station, a 150 year old steam loco crosses the viaduct. 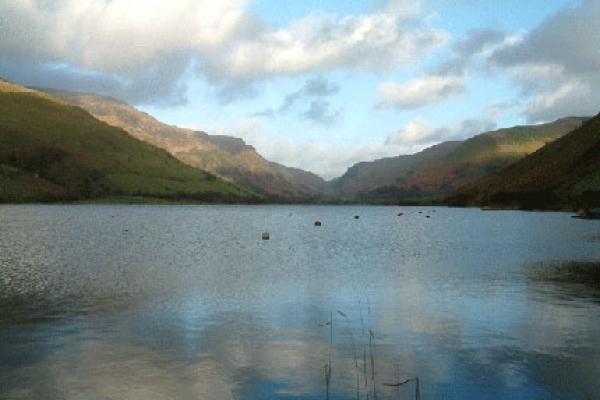 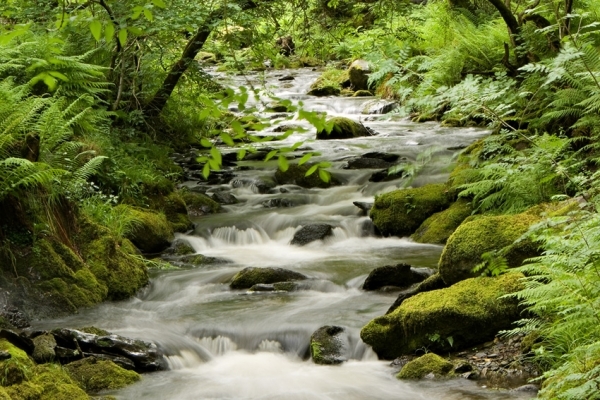 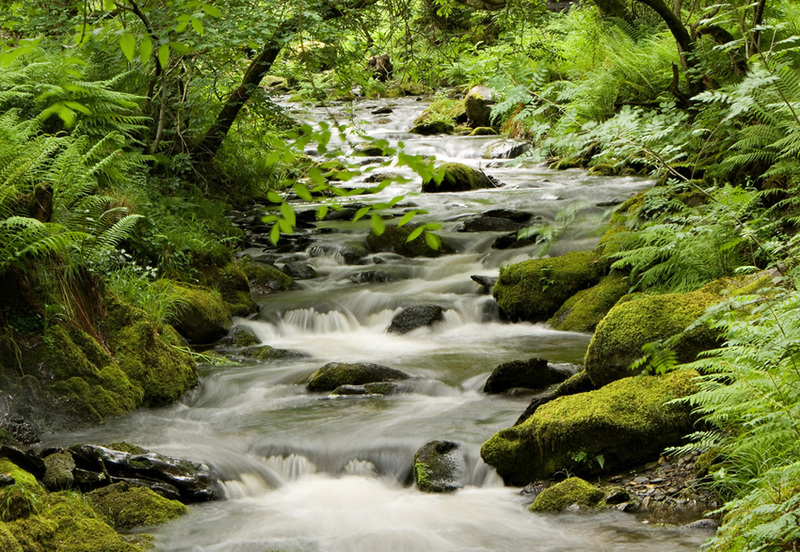 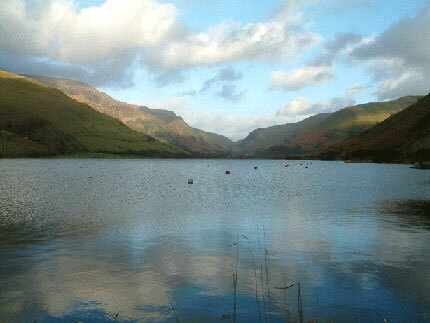 Just up the valley, Talyllyn Lake offers a chance for fishing. 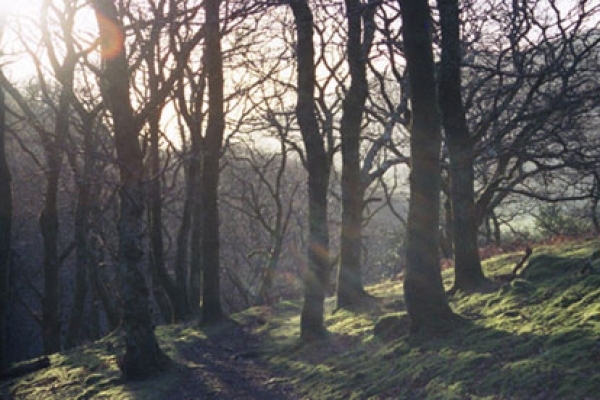 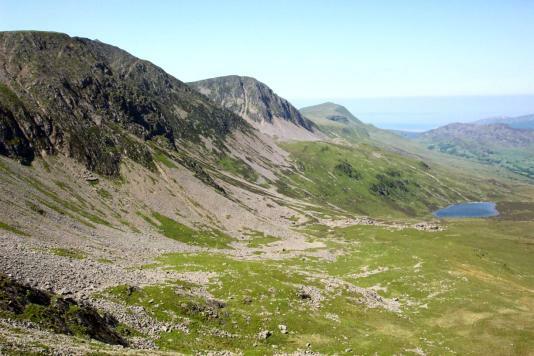 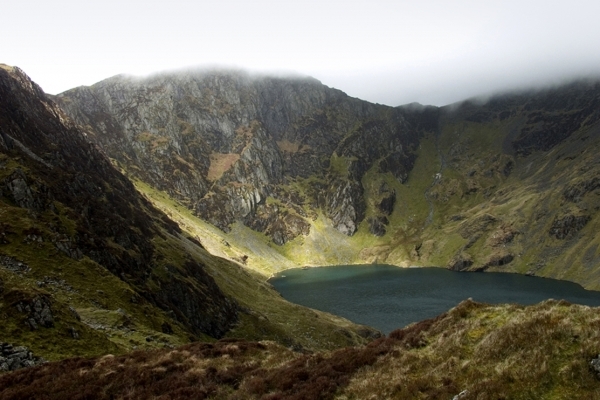 The tallest peak in Southern Snowdonia - Cadiar Idris is popular with adventurous walkers. 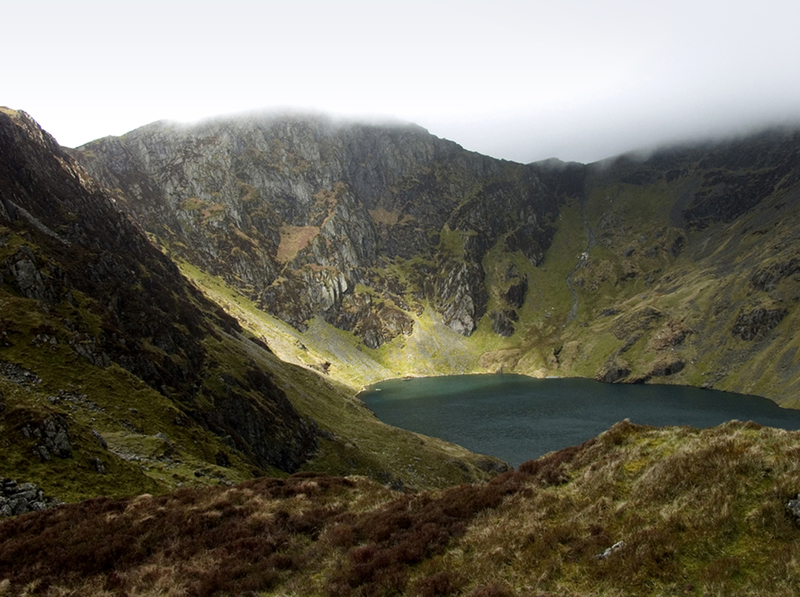 This Lake is found halfway up Cadair Idris. 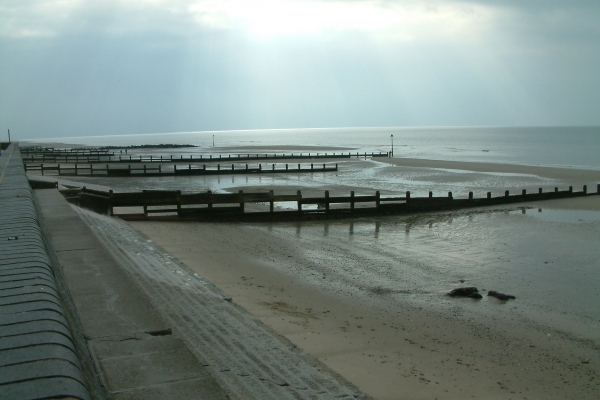 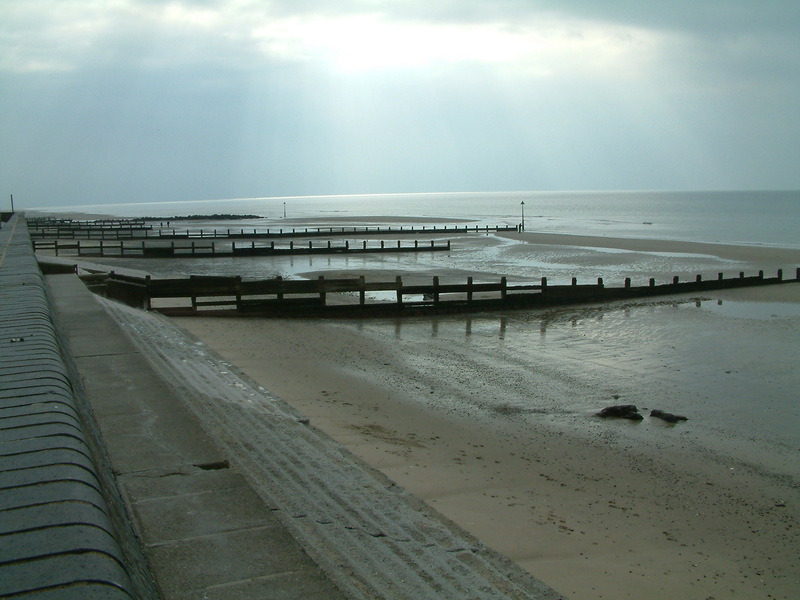 and Aberdovey beach is a further five minutes drive. 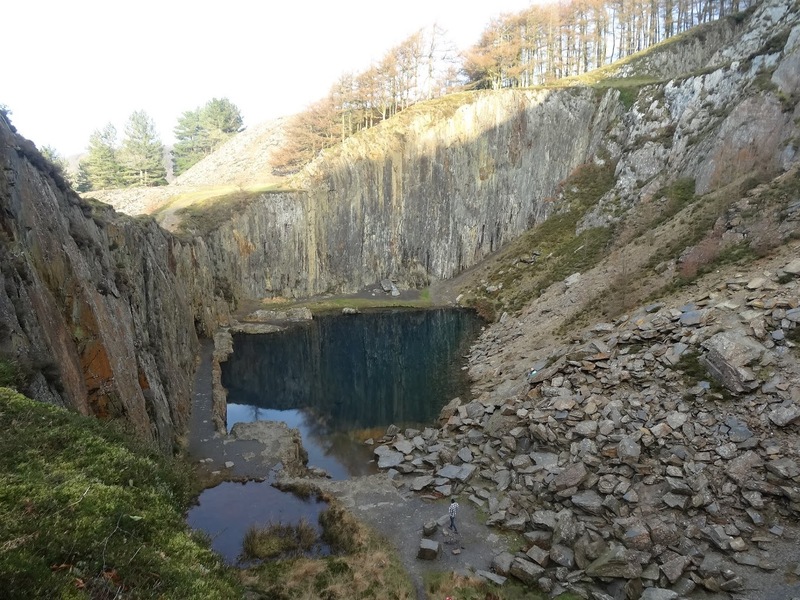 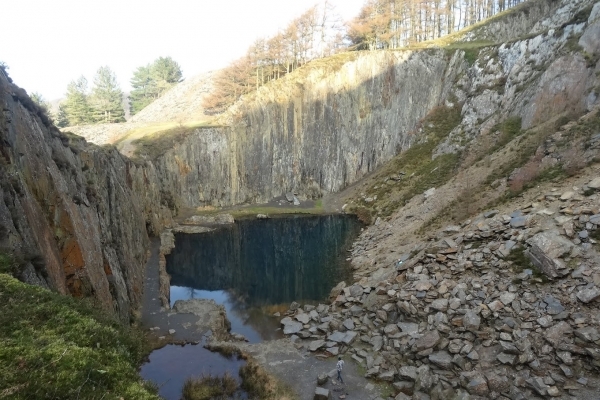 The abandoned quarry outside Fairbourne is home to the Blue Lake. 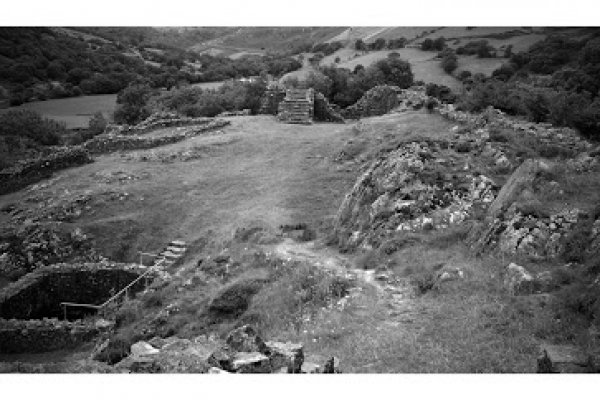 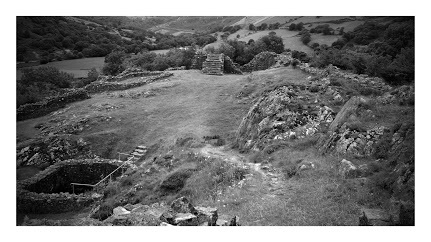 The 13th Century ruins of Castel Y Bere are nearby. 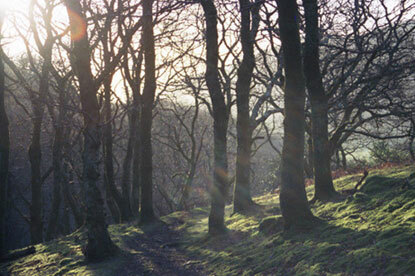 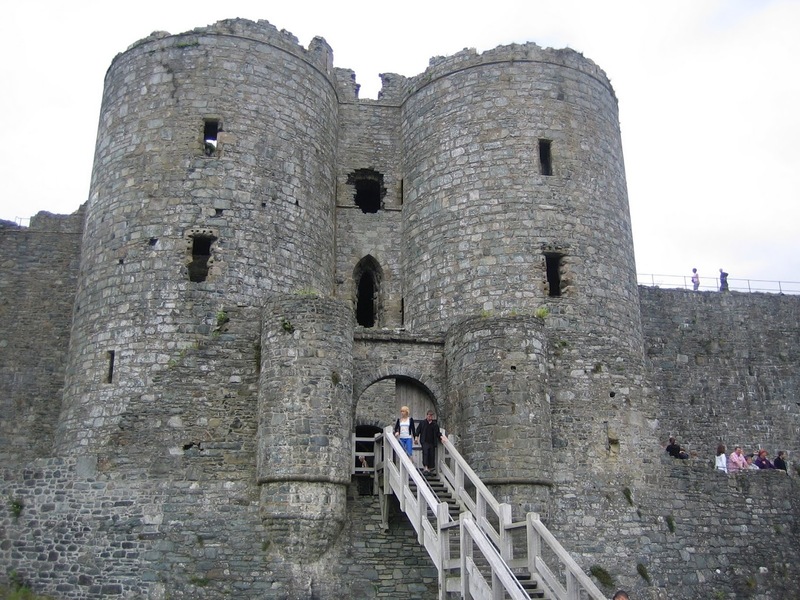 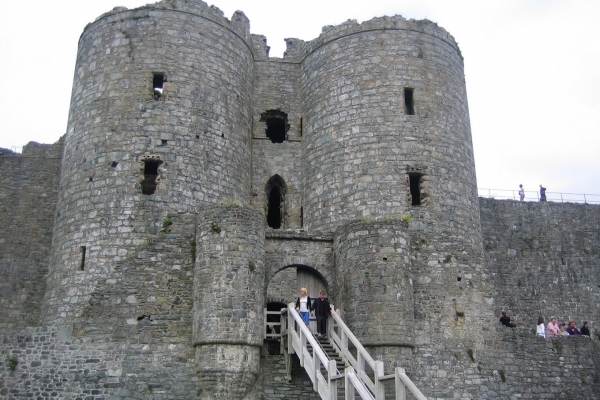 Harlech Castle and the other attractions of North Wales are also accessible from the property, within an hours drive.